White-tailed Goldenthroat Polytmus guainumbi thaumantias. 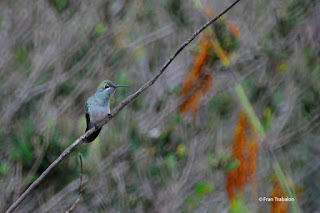 Photos from Cipó National Park, Minas Gerais. 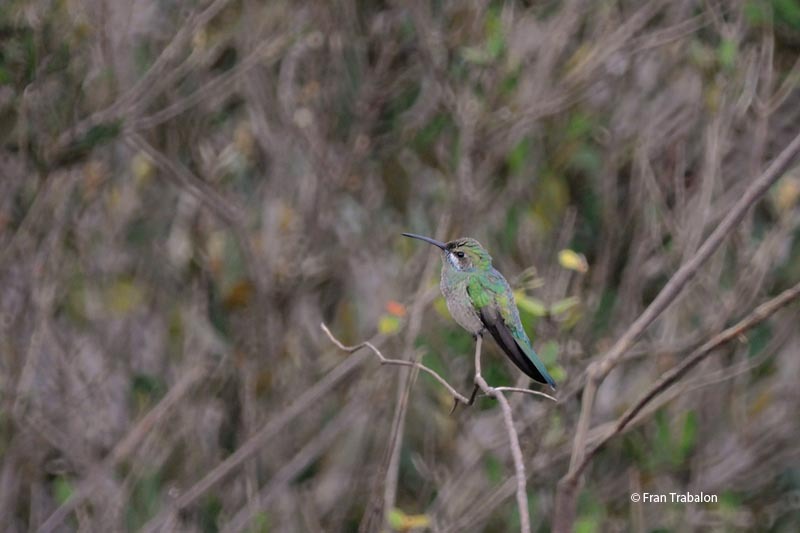 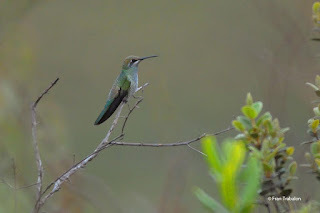 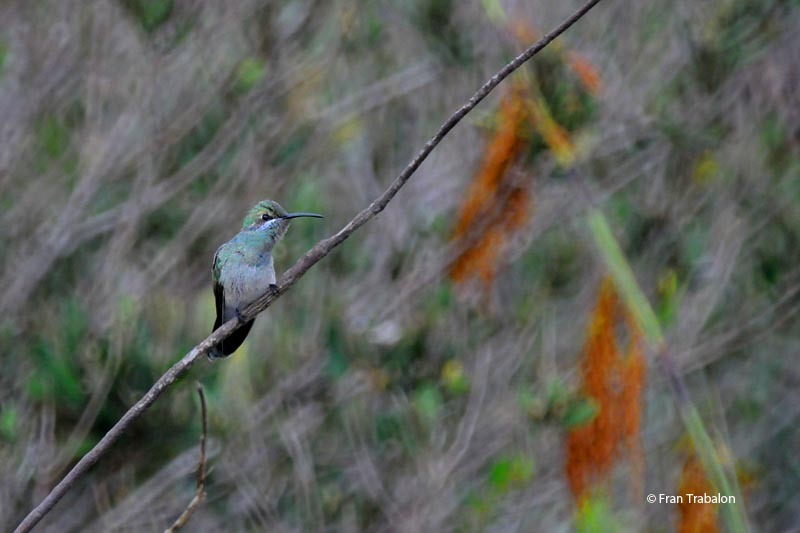 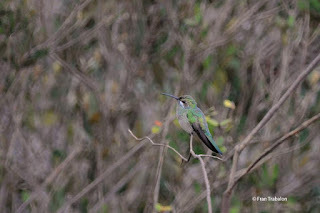 kw: Hummingbirds, Trochilidae, Colibrí guainumbí.